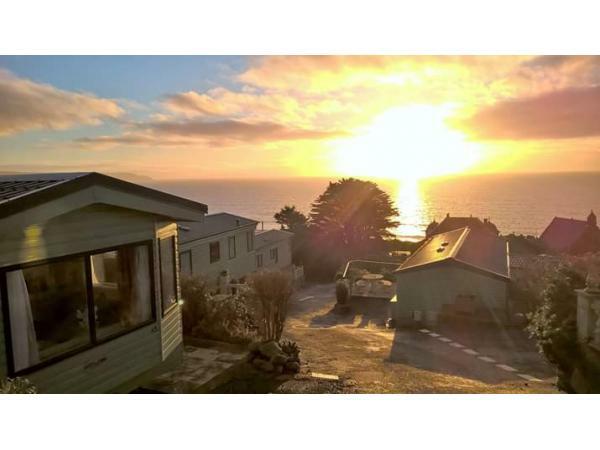 A modern cosy 3 year old caravan to hire on a lovely quiet site very close to Barmouth with spectacular sea views over Cardigan Bay and only a 5 minute drive into Barmouth town and a 10 minute walk to the beach. 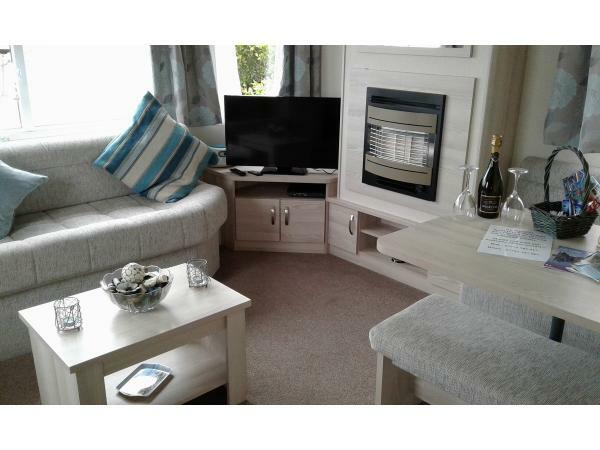 The caravan is fully equipped including double glazing and central heating and has an outside patio area. 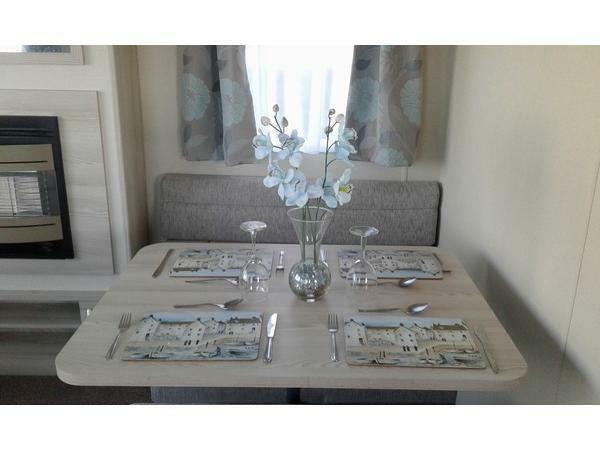 The caravan is pet friendly and there's a dog walking area on site along with a restaurant,bar,games room,kids play area and an outdoor pool. 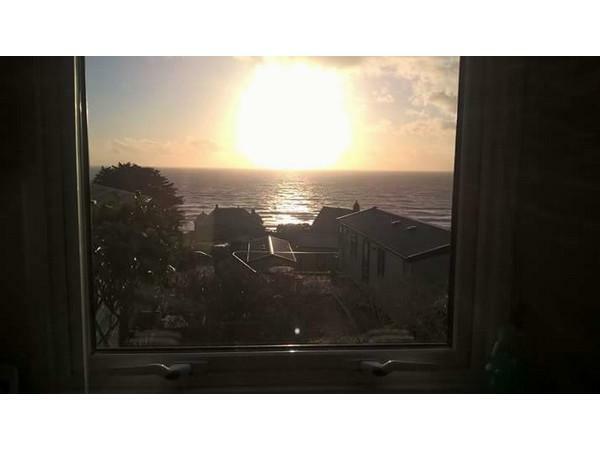 The site is a great base for walkers and beach lovers and in the evenings it is a prime spot to watch the amazing sunsets. 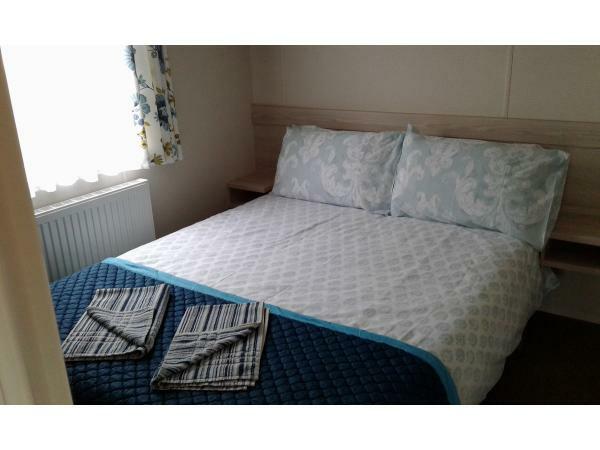 All clean bedding and towels are supplied plus there's a small amount of coffee,tea,sugar and fresh milk for your arrival. 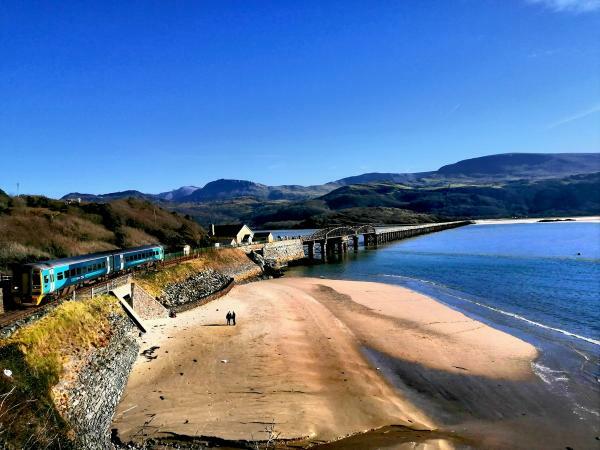 We cater for weeks,weekend and mid-week breaks,thanks for looking and our facebook page is Sea View Caravans of Barmouth. This is such a beautiful and spotless caravan with fabulous views, the layout is perfect and spacious and the bed has got to be the best we've ever slept on in a caravan so well done Rob and dawn on that, all essential amenities were supplied on arrival which was great and very thoughtful, our only little niggle was the tv Ariel kept losing signal at the most crucial points in the world cup matches but no worries we won't lose sleep over it and look forward to coming back soon, many thanks Rob and dawn for making us feel so welcome and being very helpful. Thanks for the lovely comments and sorry regarding the poor signal but I've since heard the whole site was affected. Thank you also for leaving the caravan so beautifully,it's been a pleasure having you all,regards Rob and Dawn. Thankyou Rob and Dawn for a lovely stay. 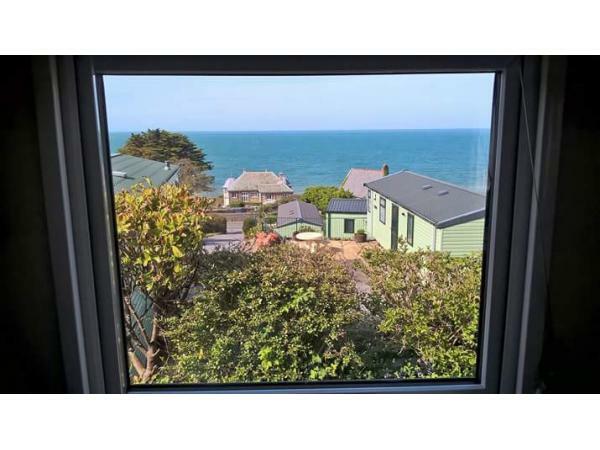 The caravan has stunning views on a beautiful, quiet site. 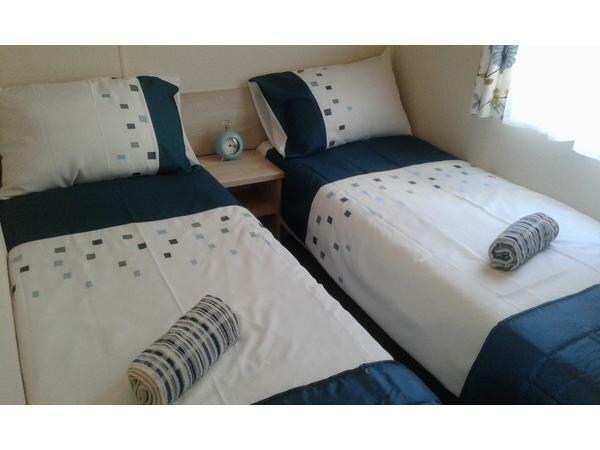 The caravan is spotlessly clean and offers a very high standard of accommodation. Thank you once again and we will definitely be back in the very near future. Thanks Emma for the nice comments and thank you for leaving the caravan so clean and tidy,regards Rob and Dawn. 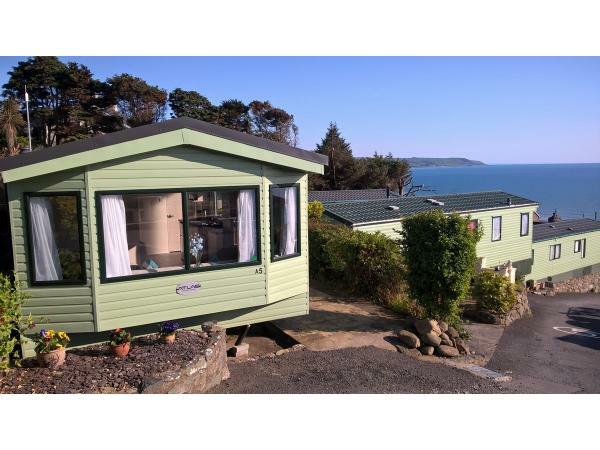 Thanks Rebecca for the lovely comments,pleased you enjoyed your short stay and thanks again for leaving the caravan so clean and tidy,regards Rob and Dawn. This caravan was perfect for our last minute long weekend break. 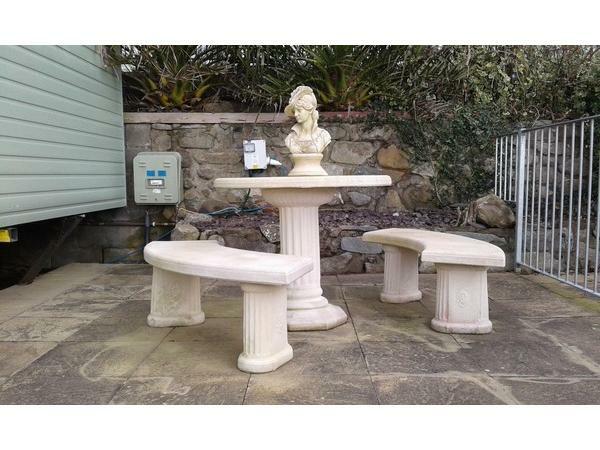 Easy to book and all our questions were answered promptly by owner during the booking process. We were delighted to find a welcome pack containing tea, coffee & sugar and items such as hand wash & washing up liquid were also provided. 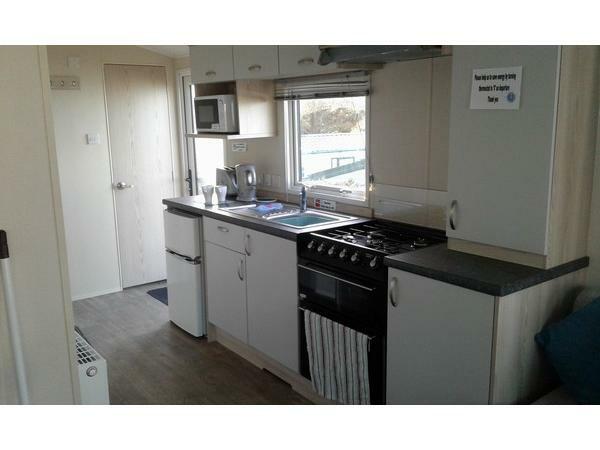 The caravan was scrupulously clean and very well maintained. 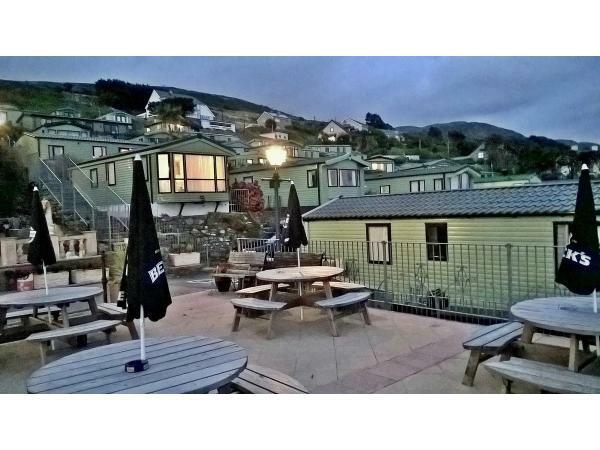 We thoroughly enjoyed our stay and would recommend!. Thanks Sharon for the comments and pleased you both enjoyed your stay and thank you for leaving everything so nicely,kind regards Rob and Dawn.